You must enroll BEFORE April 15th. When you pay your State income tax, for every dollar you pay to the state, less that 1 cent comes back to our community. 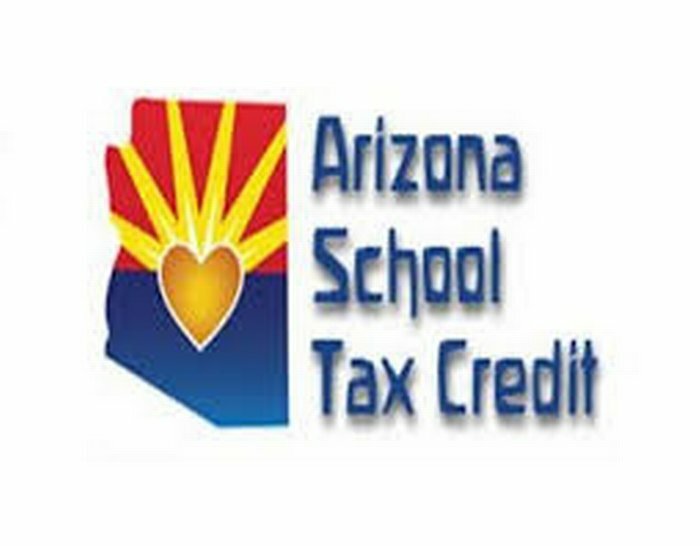 Once enrolled in the Tax Credit program, every dollar of income tax paid through this program is kept within our community. Dollar for Dollar - up to $200 per single filer and $400 for joint filers. What better way to help your community? At no cost to you, enroll in this program TODAY and the taxes you pay now goes directly to Pace Academy schools and activities. Remember - if you do not participate in this program, your tax dollars that you could have kept in your community will be used by others. 1) Enroll By Mail. CLICK on Related Documents: Tax Credit Form. Fill form on line, print and mail in with your check. 2) Donate Online with your credit card.